Yesterday I spent the day at the lake. I just slowed down and reflected on what God has been doing in my life. I went fishing and cooked hamburgers on an open fire. 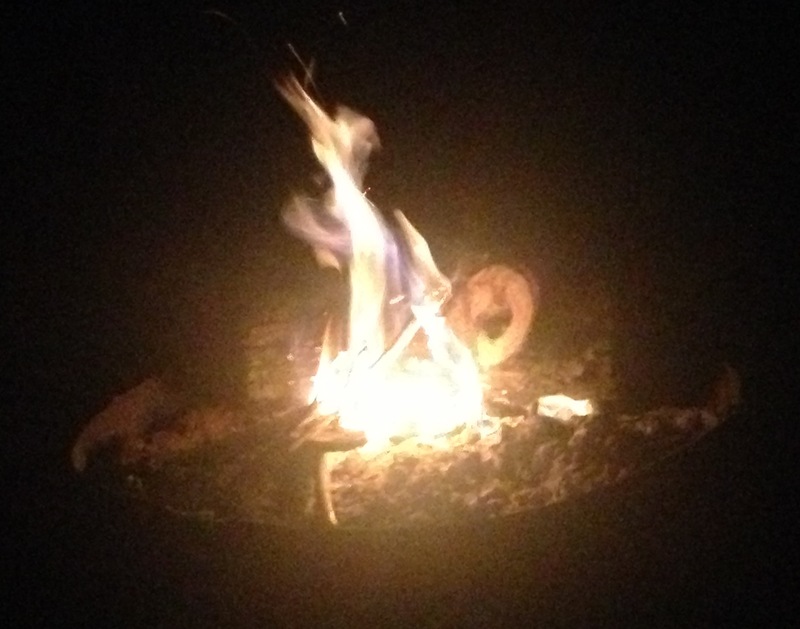 I spent a few hours just looking at the fire and processing different thoughts about life and dreams and my future. As I drove back home this morning I was so refreshed, so free. Just getting away and getting alone was a healing and a refreshing that I needed as I start this next year of school. My dreams feel closer, my schooling seems more meaningful, and my feelings are more joyful and excited about life. Maybe it’s just the introvert in me, but I would suggest for everyone to experience days of rest and refreshing. Take the time to get alone, get by yourself, slow down, and let healing come to your soul.